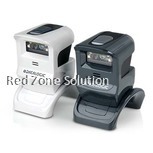 During an initial glance, choosing a barcode scanner can be an easy task. 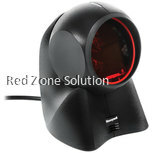 However, as you go deeper, things will start to be more complex. 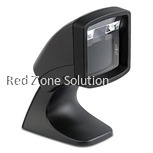 In case you are looking for a fixed mount scanner / desktop barcode scanner Malaysia, this article is designed to make things easier for you. 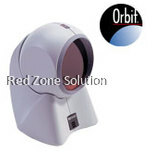 A presentation scanner can be useful when you need to constantly use both of your hands. 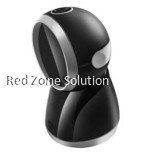 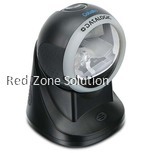 It has a scan engine that is different from the other scanners since it is omni-directional and it provides the user a wider range of scan which makes it a lot easier for you to scan the barcodes while allowing you to move freely. 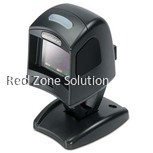 After knowing that the desktop barcode scanner can meet the requirements and needs of your business, it is now time to narrow down your choices. 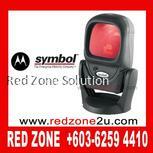 There are different features which can assist you in identifying the right type of QR code scanner Malaysia. 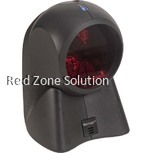 In case are looking for a scanner that you can use on inter-facility or outdoor, the wireless type would be your ideal solution. 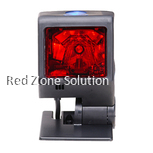 It is also recommended if your worker will not always be near the source of power. 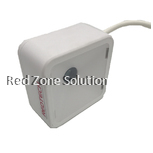 Wireless type can provide you with better mobility. 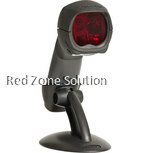 The wired type, on the other hand, is ideal if the barcode scanner is fixed and will mostly be used in a particular location. 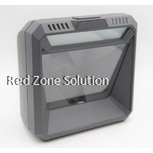 Just like buying different equipments that we will use on our business, we need to choose something that is durable. 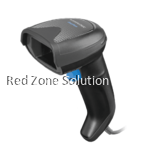 Even if the Desktop Barcode Scanner Malaysia is fixed on a certain location, we need to make sure that it has the capacity to withstand harsh condition. 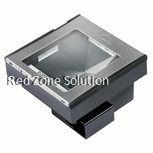 It should have a water-resistant feature of at least IP54. 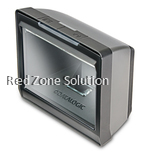 This means that your scanner has the ability to withstand water jets, water spray, and dusts that are coming from multiple directions. 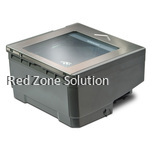 In case your facility is exposed on harsher environment look for a scanner with IP65 feature. 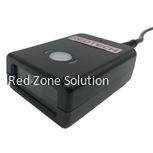 You should also look for 2D Bluetooth barcode scanner that have Bluetooth feature. 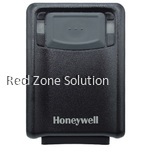 This simply means that you will have the capacity to connect to the network and transmit data wirelessly. 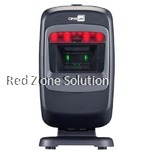 You will be able to wirelessly transfer information to CMMS and other application and database. 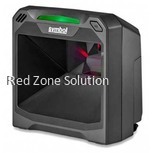 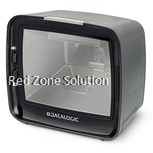 Laser is a cost-effective solution compared to the Imager scan engine. 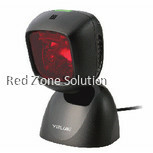 However, laser can only scan the standard linear form of barcode while the imager can translate various types of barcode. 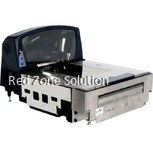 Aside from that, the imager can also take an image of the barcode that is badly damaged and printed and interpret the information accurately. 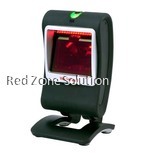 Imaging QR code scanner Malaysia is more advanced, and they also offer more scanning features. 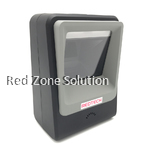 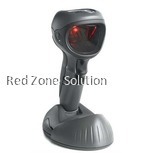 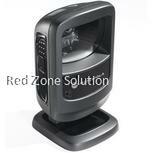 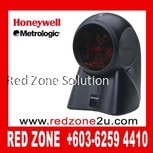 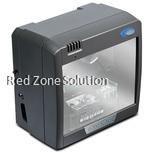 Finally, you should also consider the cost of the Desktop Barcode Scanner Malaysia. 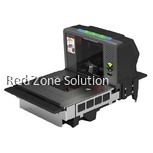 The capabilities and the features can affect the overall cost of your scanner. 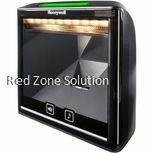 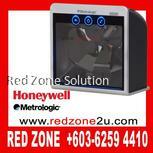 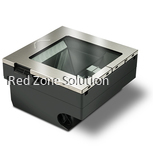 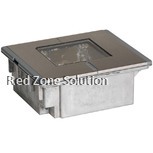 In addition, the durability and the quality of the scanner will also play a major role in their cost. 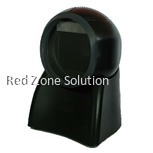 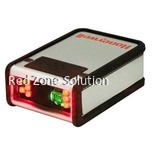 Click here to view more Barcode Scanner model.